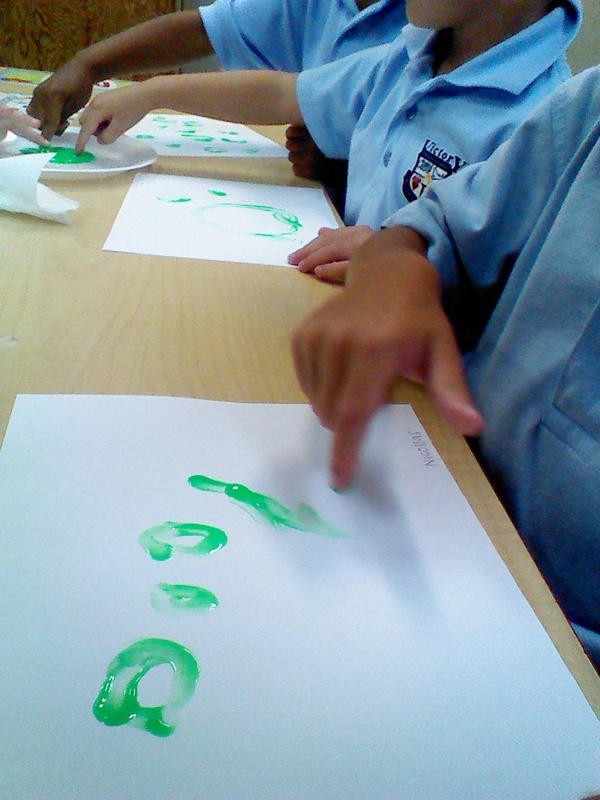 The kids loved using their fingers to make art! Reminder that tomorrow is show and tell for the letter U! Please make sure the show and tell fits inside of your child’s backpack 🙂 thank you! 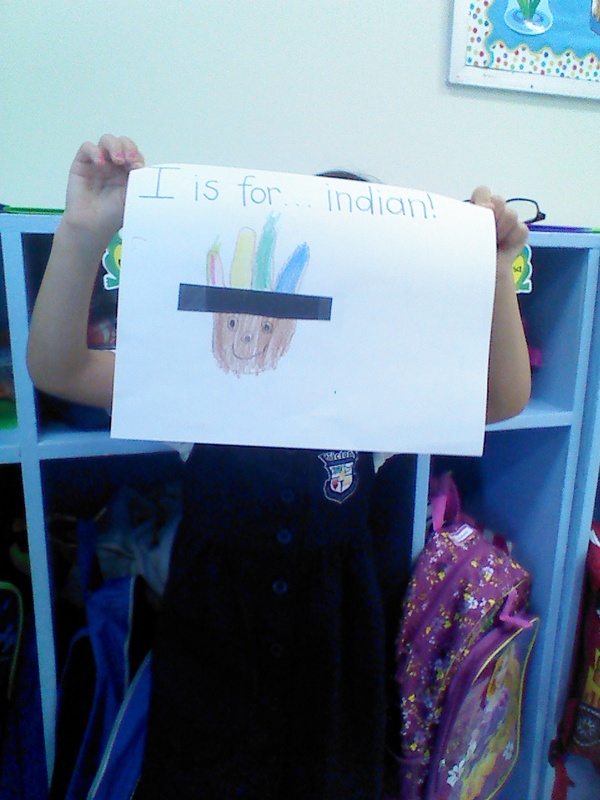 We learned about the letter I last week. 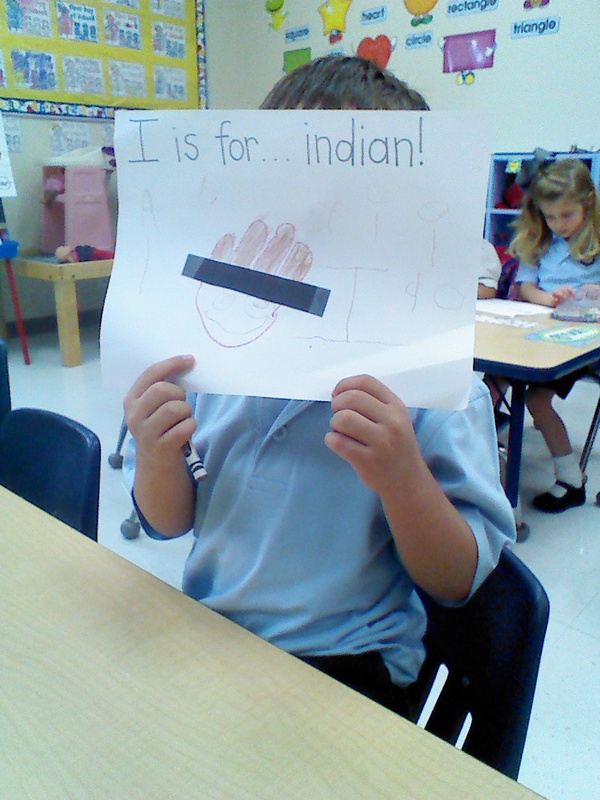 I let the children trace their hand and four fingers to make an Indian. 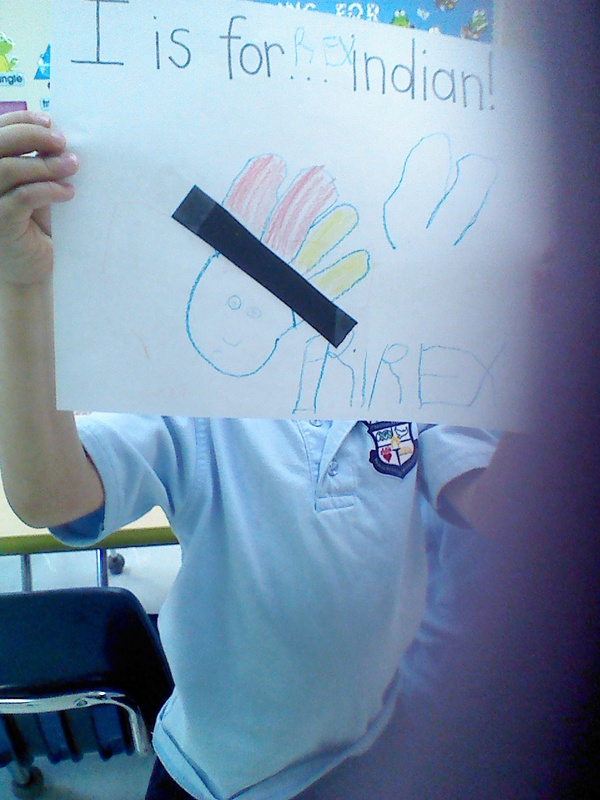 We taped a black strip on to make a hat! 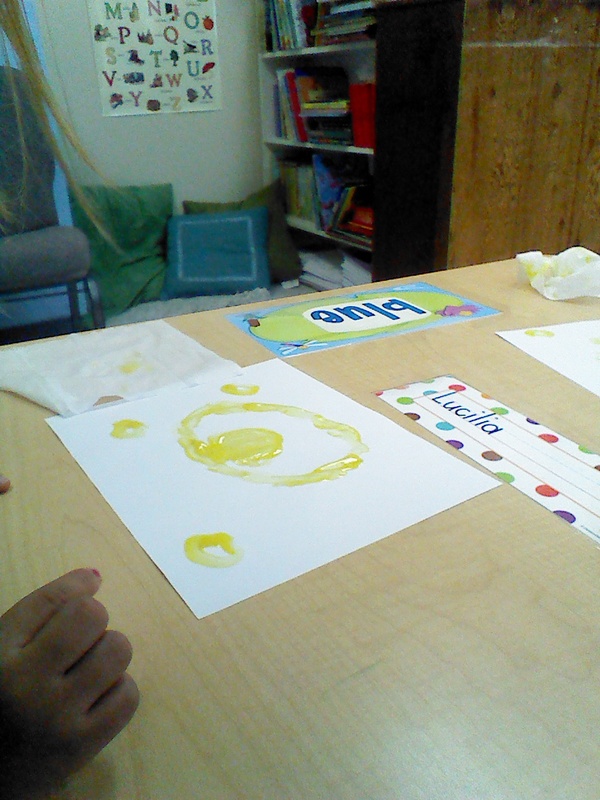 Last week we learned all about the beautiful colors that God made. 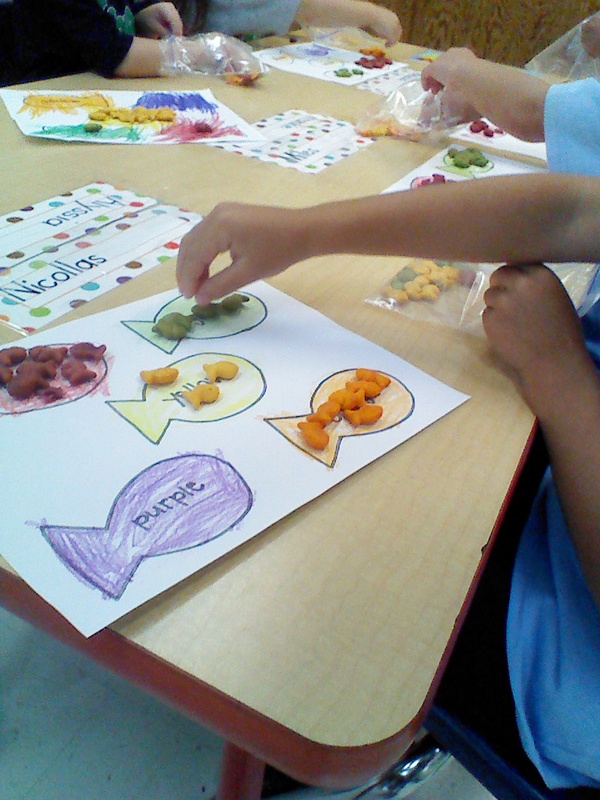 We made a color wheel, painted a rainbow, and sorted colored goldfish. It was a lot of fun! 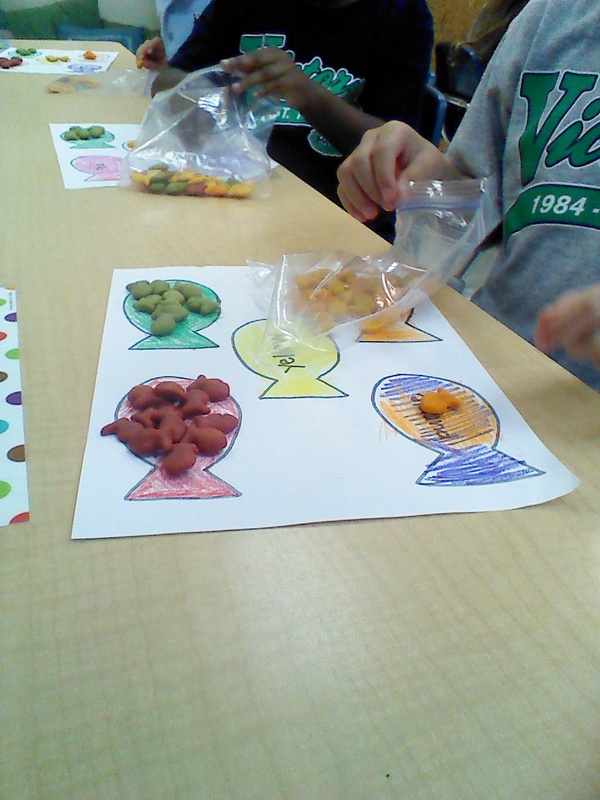 Last week we reviewed the beautiful colors that God created, and this week we will review shapes. 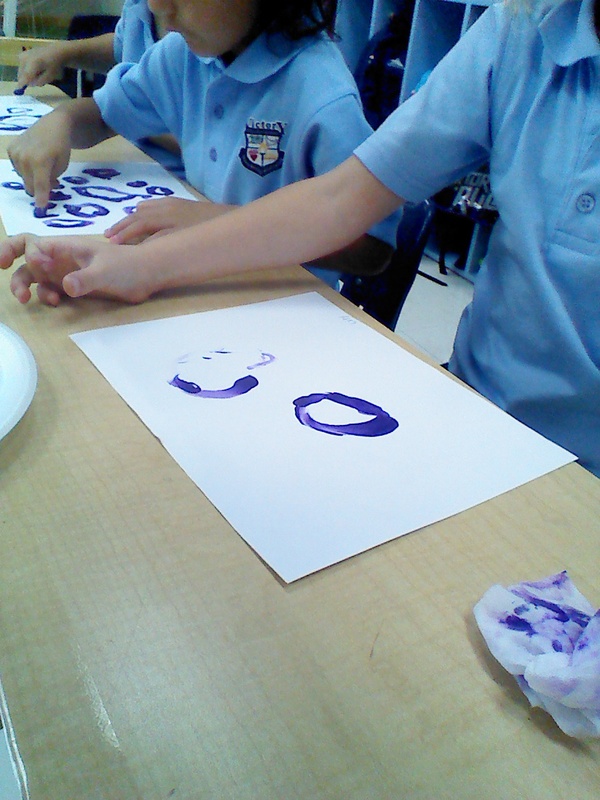 Show and Tell for the letter U will be on Friday, August 29. Please bring a show and tell that can fit inside of your child’ s backpack. There will be NO SCHOOL on Monday, September 1st. Happy Labor Day! Girls should wear shorts underneath their uniform dresses. Each child should have a change of clothes and underwear in their cubby in case of accidents. This week (August 18-August 22) in Bible we are going to learn about “The Creation Story”! Our memory verse is Genesis 1:1. 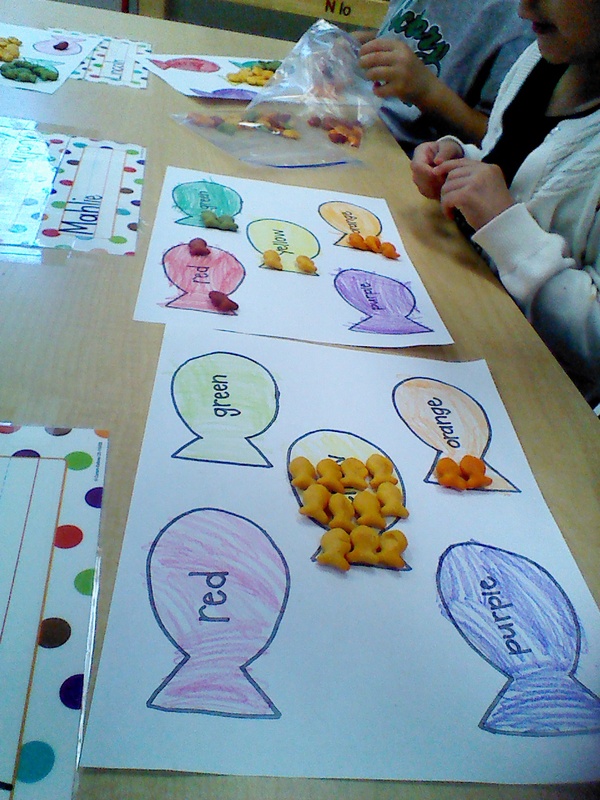 Students will be orally assessed this Friday. Show and Tell for the letter I will be on Friday, August 22. Please bring a show and tell that can fit inside backpack. If you did NOT receive a student handbook please request one in writing. Please turn all SIGNED handbook pages in on Friday, August 22. Make sure your child uses the restroom at HOME before coming to school. We do not take a bathroom break until around 9:30, unless there is an emergency. Bible Verse cards will be sent home weekly to review. Please send the cards back daily in the Ziploc bag provided. Please sign and return Behavior Log daily! Please review Bible verse and Phonics at home J We are going to have a blast this week! 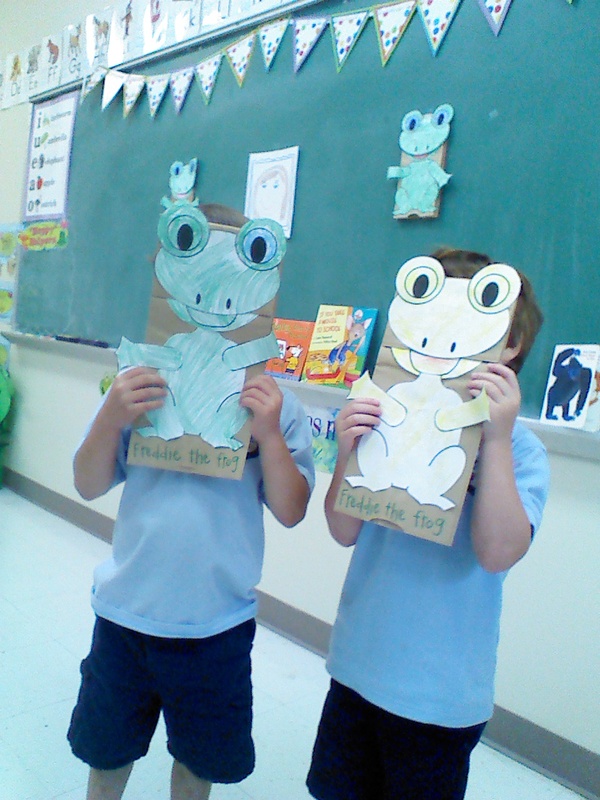 Next week there will be a student of the week who will bring Freddie home on friday, but today everyone made their own Freddie the frog puppet to take home!